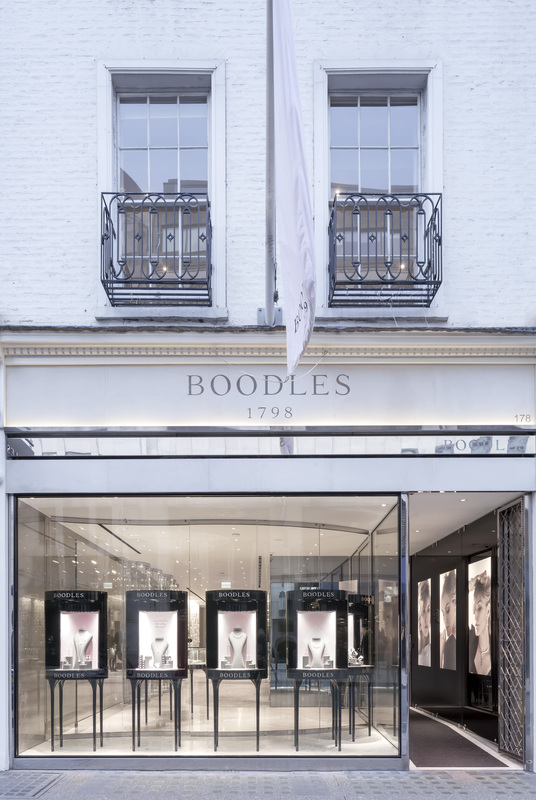 Michael Wainwright is Managing Director and co-owner of Boodles, the British society jeweller, which has nine stores in London and its heartland of northwest England. 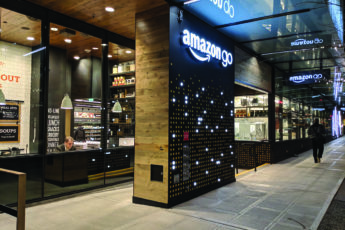 Soon after the opening of the brand’s spectacular new flagship on London’s Old Bond Street, he spoke to LUX as part of our on-going Luxury Leaders series, about Britishness, the retail experience, and possibly going to America. LUX: What is the state of play for the luxury industry? Michael Wainwright: Our business is less tied to the economy than you might think. We are more dependent on wealthier people who don’t lose their wealth overnight. My thinking these days, after years of economic crises, is fairly optimistic. The prognosis is pretty good for the luxury goods and jewellery sector. The world is a richer place than it has ever been and people will continue buying. 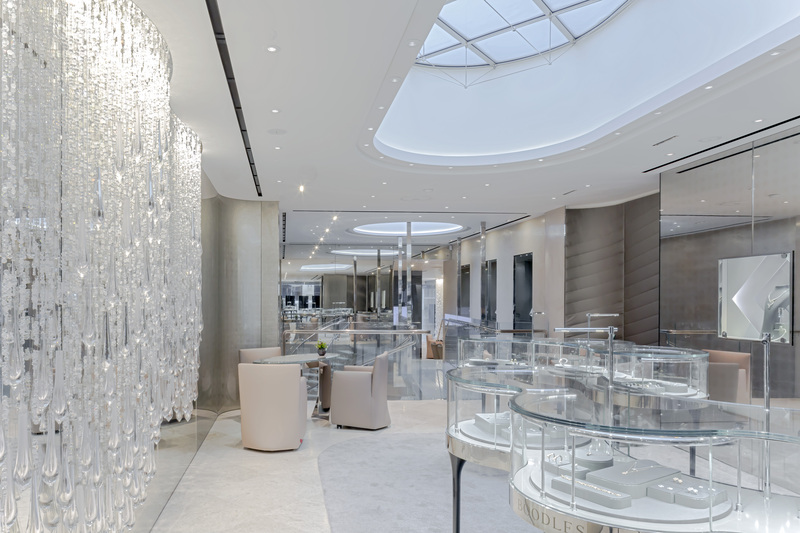 LUX: Boodles is the only significant British jeweller and one of the only family-owned ones anywhere. How important is that? Michael Wainwright: Britishness is important to our business. British people like to deal with a British brand and our overseas clients love to deal with “Britishness”. British clients account for 75% of our business. Telling the British story is important for us, and also the family story: we are a family business, and maybe we don’t tell that story enough. LUX: Are there disadvantages to being British? Michael Wainwright: There are disadvantages to not being overseas. Lots of brands have presence in Hong Kong, Dubai and Paris. Clients see their brand everywhere; it’s a huge head start. But now there are quite a few Middle Easterners looking for more localized niche brands, which is an advantage for us. They don’t want a brand that is in every mall in the Middle East. Asians still are more about following the herd, but that will change. LUX: What are your views on e-commerce? Michael Wainwright: Only one percent of our sales are e-commerce at the moment, which is not high, but it is growing fast. I think it has potential to reach four to five percent. Most people will want to experience the story, to touch and see things. Online is a very cheap sale, which is very profitable. But in a shop, you have the chance of making an add-on sale, you build a relationship. If a customer buys online, you may never see them again. It doesn’t build the brand experience. Relationships are absolutely fundamental to business. LUX: What’s the greatest challenge you face? Michael Wainwright: The Walpole Group (the British luxury association) recently noted there are two hurdles to growing a business: one at £20m (annual turnover) and one at £80-100m. We are now at the second hurdle, we are a £80m turnover business. We don’t feel we can build to the next stage just by being in the UK. We are very involved in our business as a family and we have not yet really learned the art of delegation, which is what is required if you are overseas. We would need to pick the right partners for, for example, opening in New York or the Middle East. We would need to acquire those skills of delegation. It’s an interesting stage. These are big hurdles.